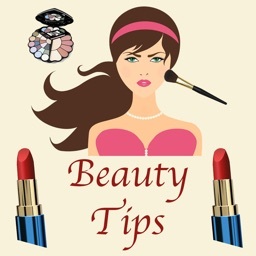 You need Beauty Tip! 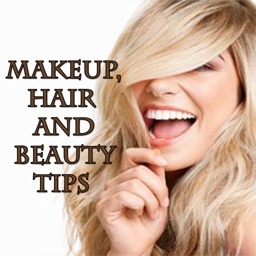 We provide you valuable beauty tips for makeup, body care, Hair care, Nail care, Lips, Eye makeup tips & Eyebrows tips! 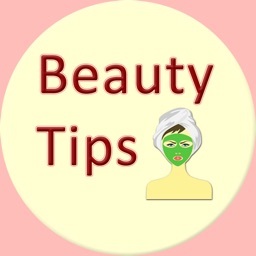 These are all Natural care tips and Valuable Home Remedies for a glowing skin, Daily beauty tips for skin glow and fairness treatment. 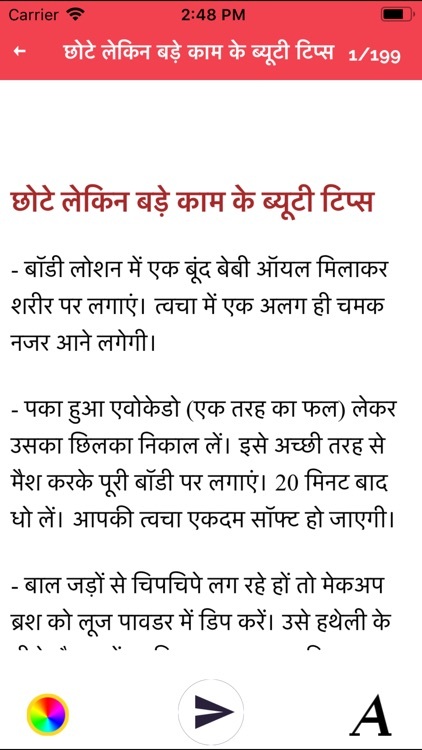 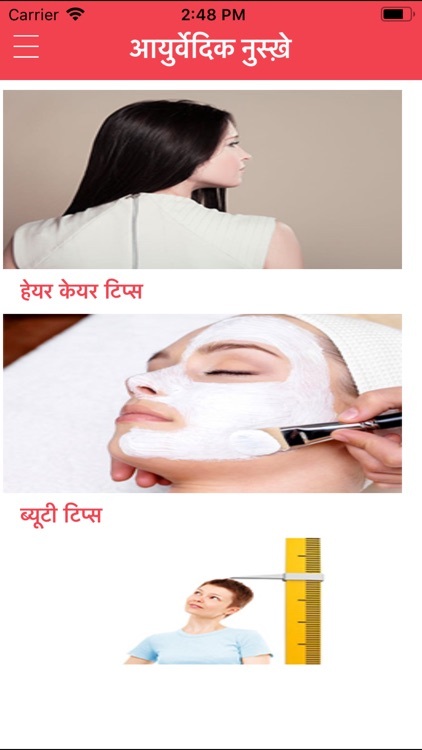 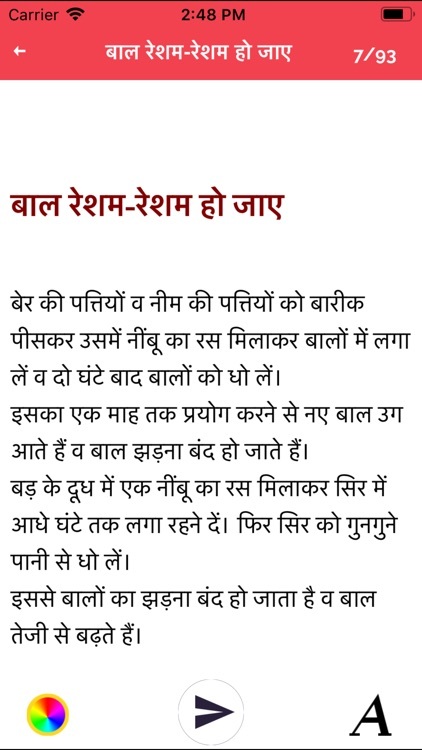 We have also provided Home Made Beauty Tips. 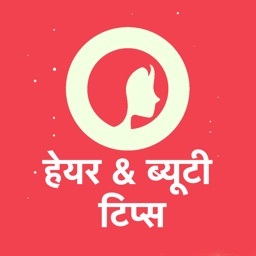 With this app you can take care by yourself like,Fairer Complexion,Pimples and Acne,Hair Split Ends, Tea water and honey face pack, Under Eye Dark Circles etc. 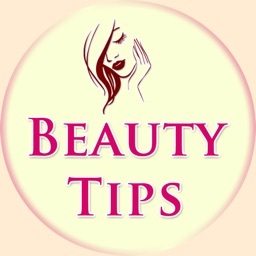 This app is for those who are looking for expert advice on beauty, a must have app that you will use for everyday life.